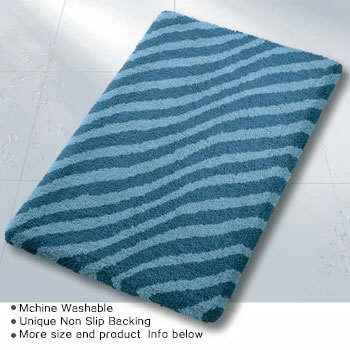 Our luxury bath rugs are European designed and individually machine tuft by hand. 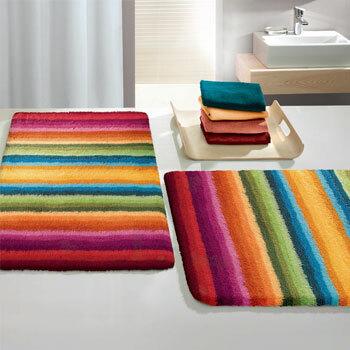 We offer extra large sizes that are hard to find, round rugs, contour rugs and coordinated toilet seat covers in many luxurious styles. 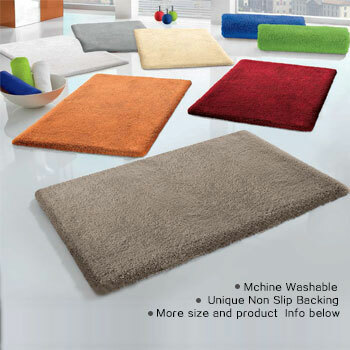 Our luxury rugs are designed to be plush with soft high piles. 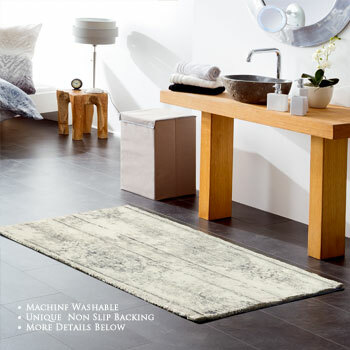 Simply select your favorite design below to learn more about style and color options including how easy it is to care for these luxury bathroom rugs.